Something kind of crazy is happening in the NBA world today, and for once it has nothing to do with LeBron James, Steph Curry or Kobe Bryant. 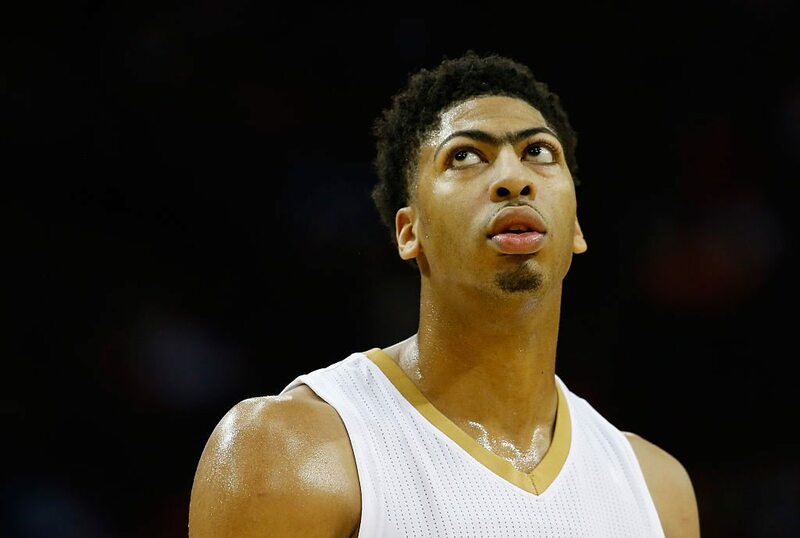 Today's crazy situation involves New Orleans Pelicans power forward Anthony Davis. All the craziness revolves around a simple decision. A simple decision that will be voted on today by a few hundred sports reporters around the country. A simple decision that will either make today the best or the worst day ever for Anthony Davis. Let's address #1: Anthony has not been named NBA MVP yet and he will almost certainly not be named MVP for this current season. That honor will pretty much undoubtedly go to Steph Curry. So this option is gone. #2: He was only voted All-Star starter once in his first four seasons. One shy of the "twice" requirement. He was not an All-Star starter a few weeks ago in Toronto. That leaves #3. This is where Anthony is resting all of his $25 million hopes. If Anthony manages to get voted at least as an All-NBA Third Team player this year, he'll get the $145 million contract. How are the All-NBA squads determined? By vote. Who are the voters? Approximately 130 members of the sports media have to cast their ballots today. Unfortunately, Anthony is facing a bit of an uphill battle right now. First off he has been injured a lot recently. He played in just 61 games this year. Furthermore, the Pelicans have not exactly been lighting up the the win column. They were the sixth worst team in the NBA this season. A handful of sports reporters have made their ballots public already and so far things are not looking good for Anthony. So will these 130 reporters give Anthony around $25 million? We'll find out very soon! Crazier things have happened. How would you celebrate if you found out that you just got a random extra $25 million?